Do you have construction gifts and abilities? Do you want to serve your neighbor and spend time with young people? We welcome those with an interest in construction. We need your expertise! 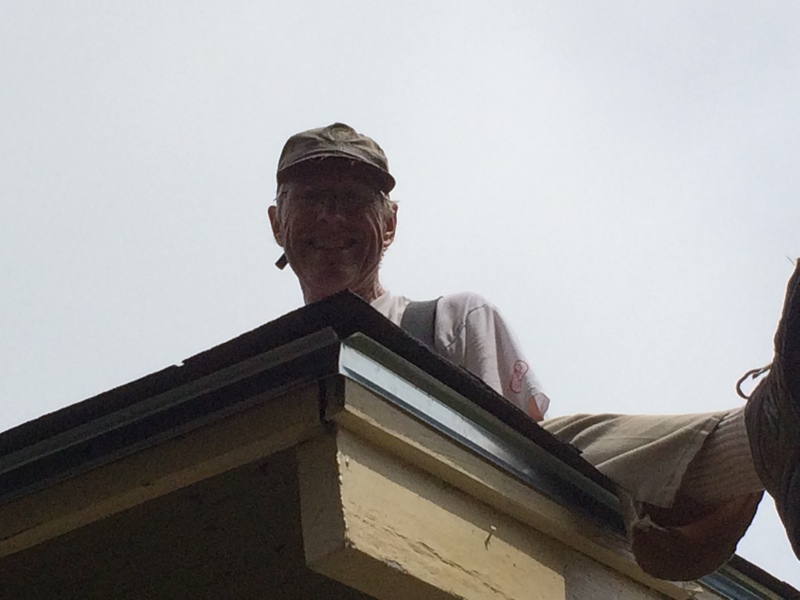 You can advise volunteer groups on roofing sites, help deliver materials, and/or work with small follow-up groups. Please contact us via the below form for more information about donating your time.